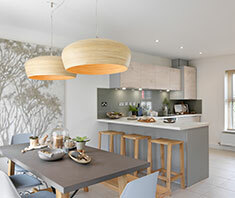 With spring in full swing, summer just around the corner and interior design trends changing and evolving every season, it’s time to look at exactly what trends are proving most popular this time of year. 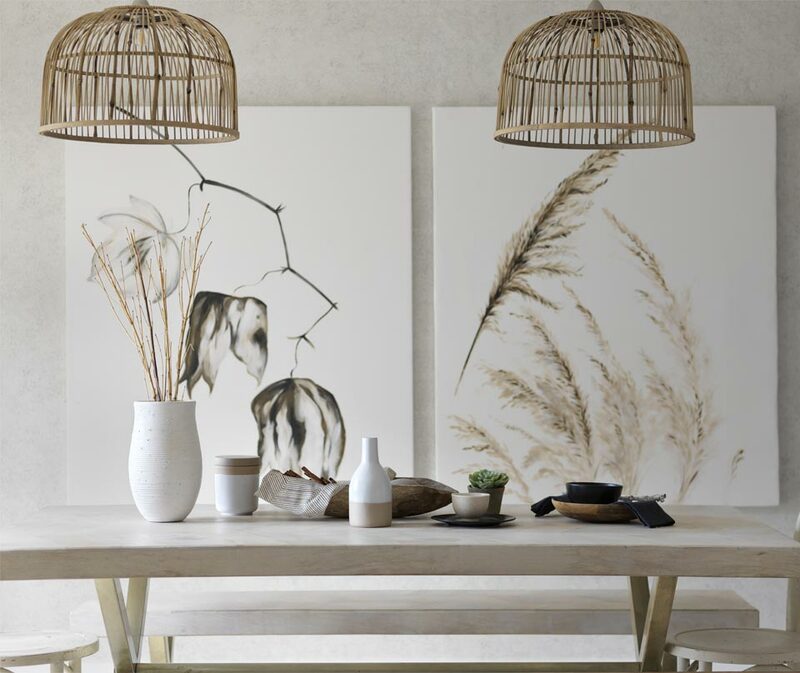 From layered bleached neutral hues to indoor plants and white wash walls this season is all about serenity – what more could you want? What trends have been the most popular so far? As you mayu have already seen in our Interior Design Trends For 2019 article, Bringing the outside in has been a major trend so far this year. The more we connect with nature, the more we want to see it, on a daily basis, in our homes. Hanging planters and living walls are set to be even bigger during the warmer months. Minimalistic style has also been a huge trend this year. Not just stripping the room of clutter but also bringing in more functional but beautiful furniture too. This paired with stripped back wood flooring and bare wicker makes for the perfect calming sanctuary. So, what’s hot this spring/summer? Minimalistic style will be leading the way this season. Layer bleached neutral hues with pops of green and pale woods for a fresh take on the paired back Scandi vibe. Add depth to a minimalistic entrance by adding a sculptural, yet functional piece of furniture such as a coat hanger or console table. Colours such as pastel millennial pink and soft sage greens go great with stripped back wood, really epitomising the Scandi theme. The less is more approach still stands, try not to create clutter on sideboards and bedside tables. Add hints of colour to create focal points and leave it at that. 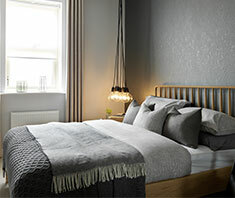 Shades of cream, walnut and sage are perfect hues to create a calming atmosphere especially in the bedroom. The jungle look will still be going strong this spring, it’s a versatile way of injecting life and vibrancy into a room. Even the smallest space can work as a garden room, mix hanging baskets, shelved plants and potted foliage to amp up the jungle effect. Living walls can be hard to achieve, they can be high maintenance and, in some cases, expensive. An alternative way is to add floating shelves to a corner of the room and fill them to the brim with plants and succulents, accompanied with hanging plants. Read more about how to bring the outdoors into your home here. 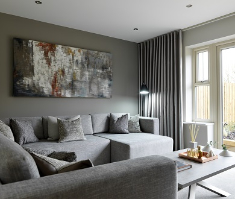 In so many cases, white is seen as safe or boring when used in interior design but this year it’s key when you’re wanting to achieve a simple, serene, atmosphere to your home. Layered textures and different white hues can add great depth and create a real talking point. With white been so versatile, it’s easy to add colour if needed but looks clean cut and fresh when left alone. Dark oak wood and wicker accessories looks simply stunning when paired with an all-white room.